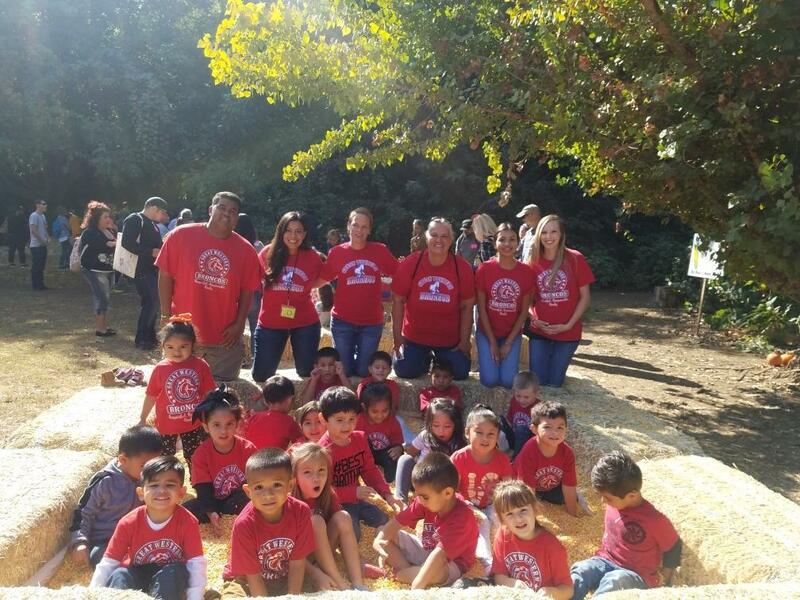 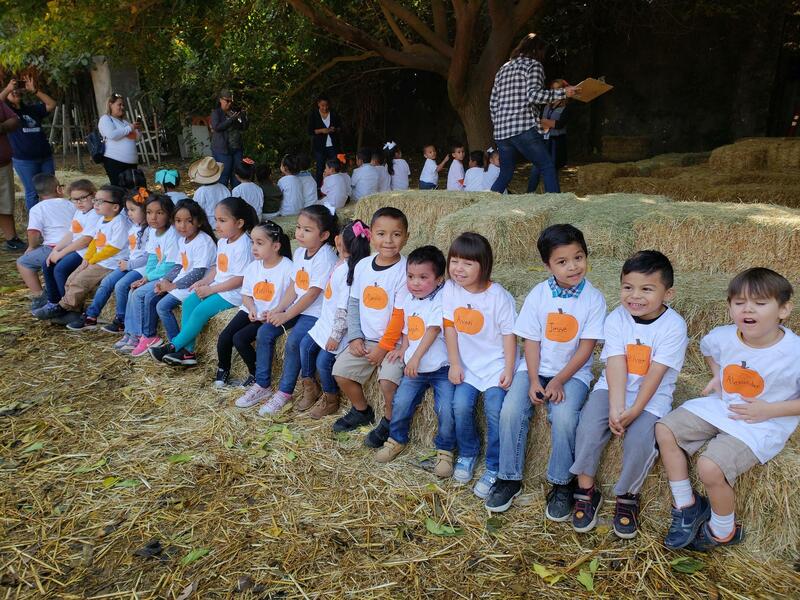 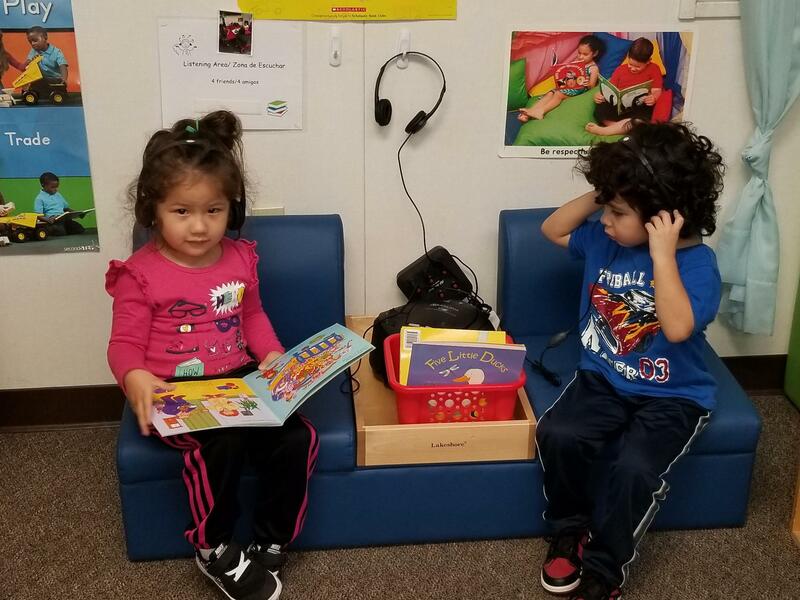 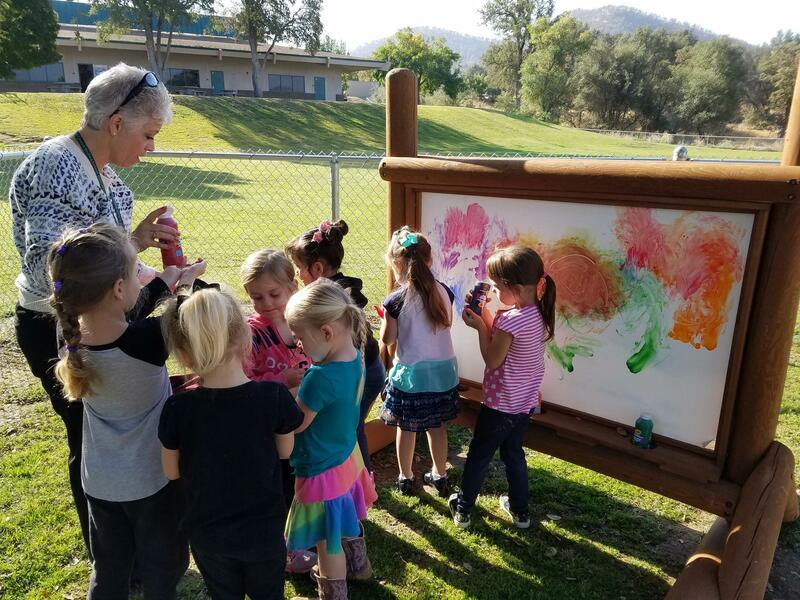 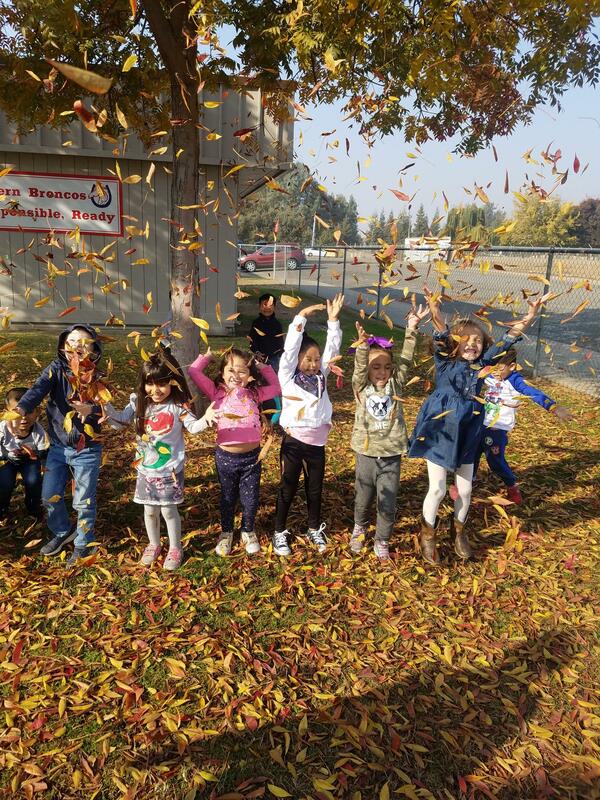 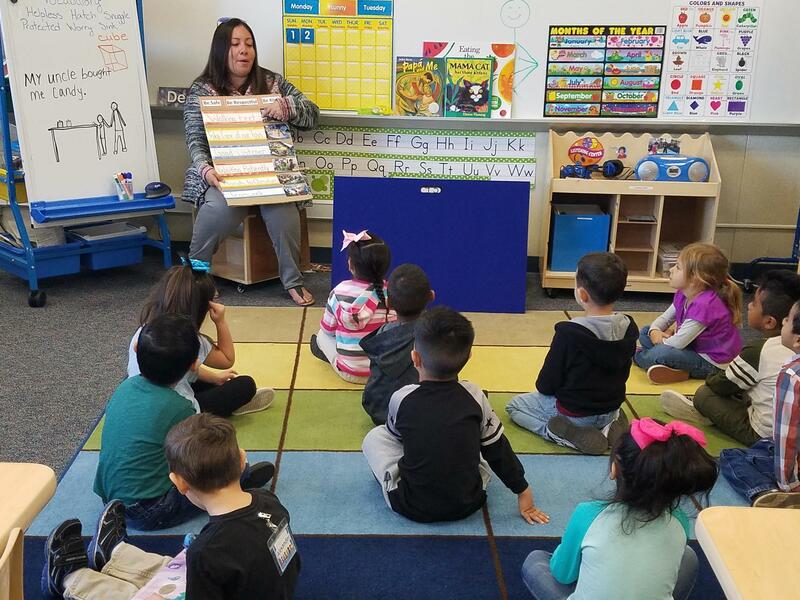 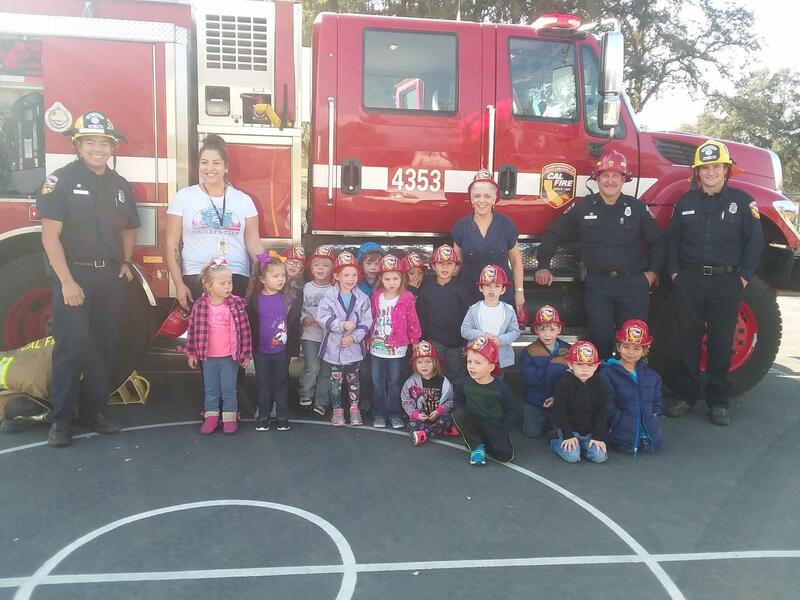 Kings Canyon Unified State Preschool provides a high quality educational early learning program to serve the needs of children and families in the community and surrounding areas. 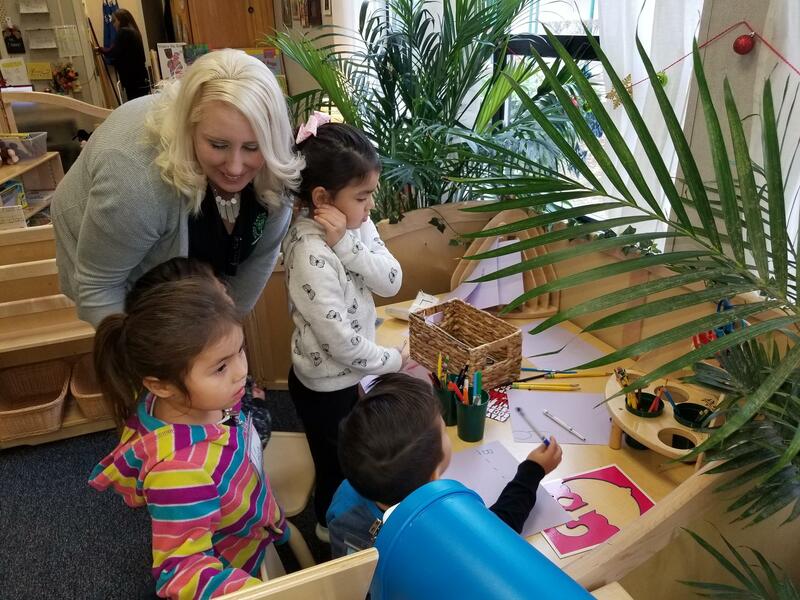 We are dedicated to providing nurturing classroom environments, highly qualified trained teachers, and educational curriculum and materials. 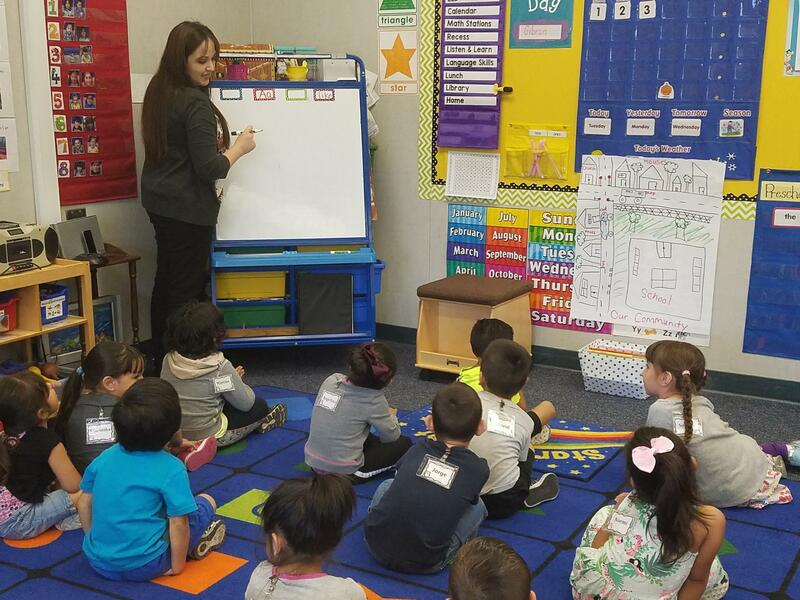 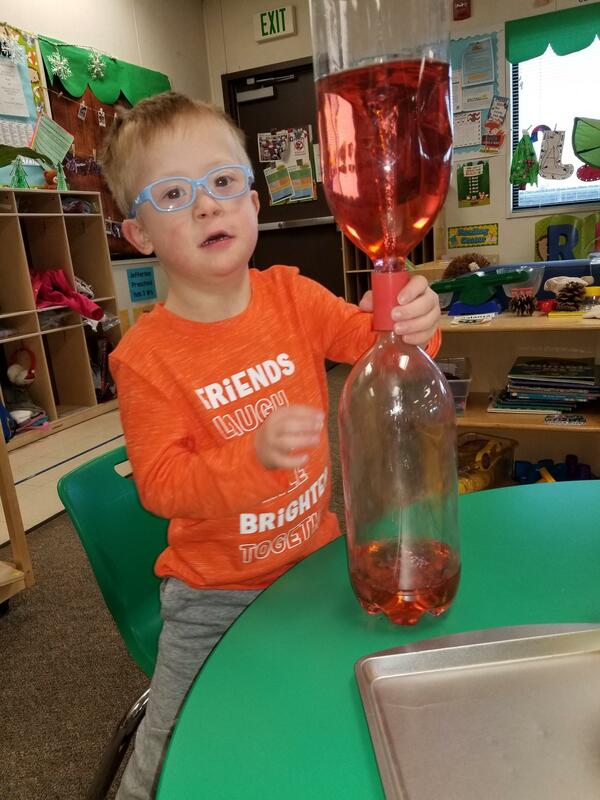 Our preschool program helps establish the necessary foundation for learning new skills and concepts. 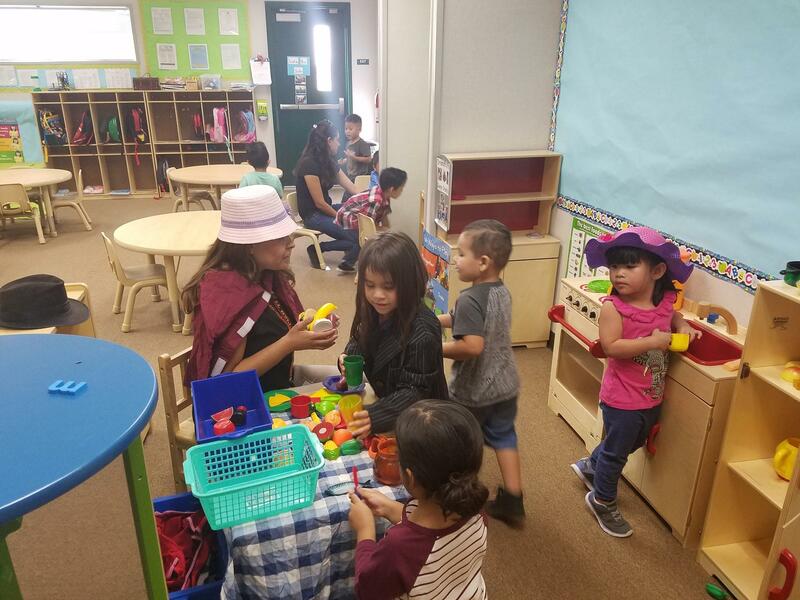 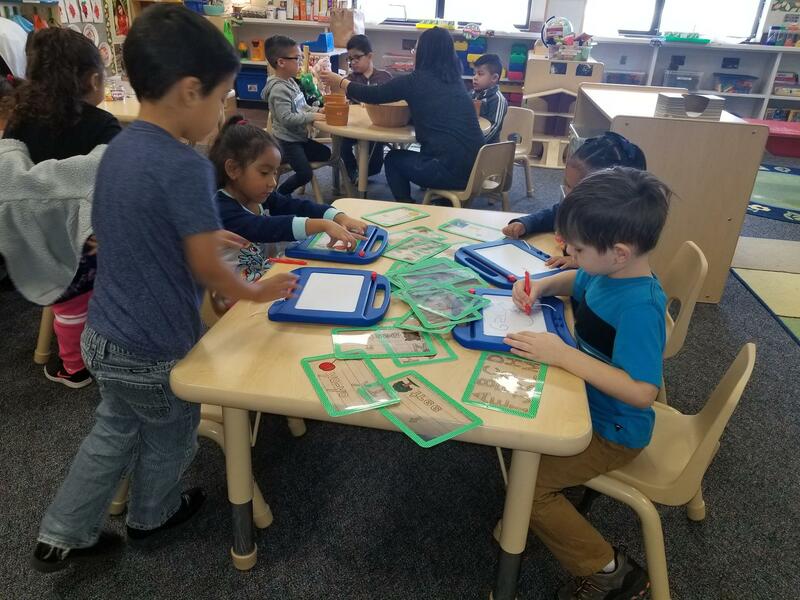 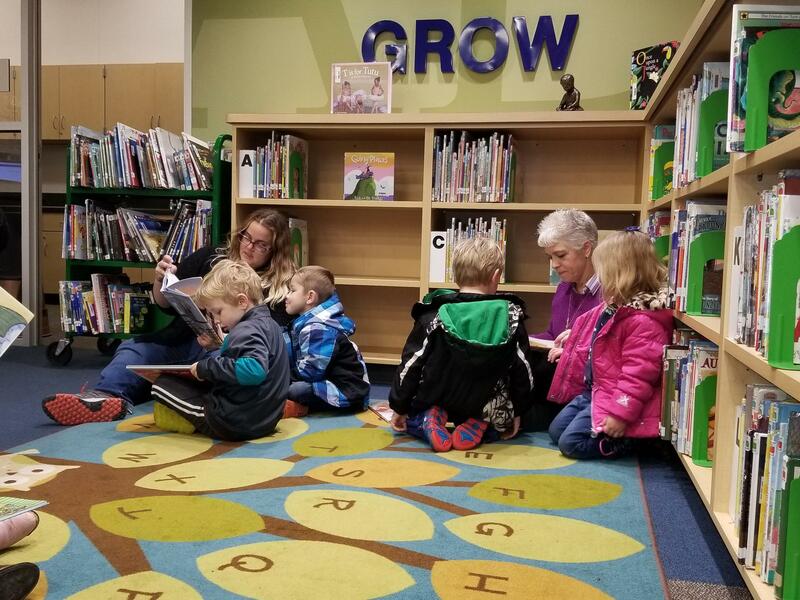 Preschool students develop an early love for learning in our classrooms that continues throughout their elementary school years. 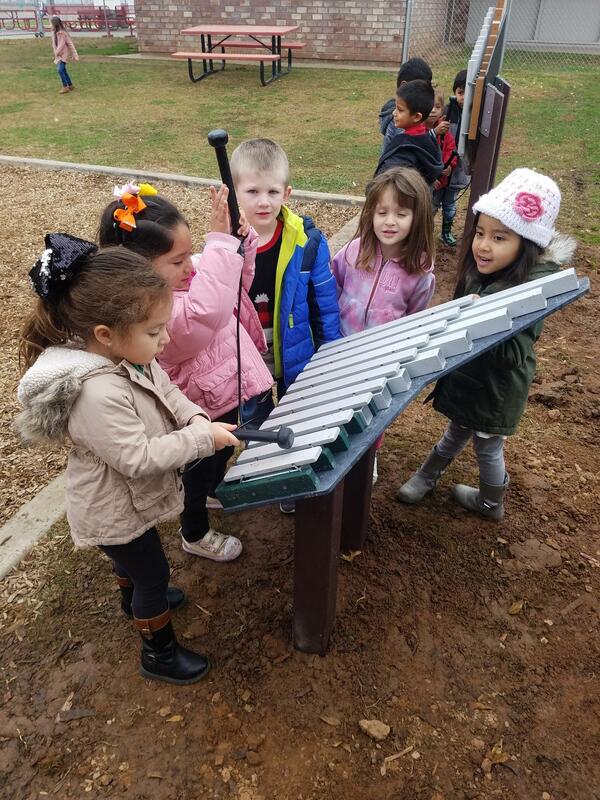 We believe that children learn best through free exploration and play, small group hands-on experiences, and making real life connections. 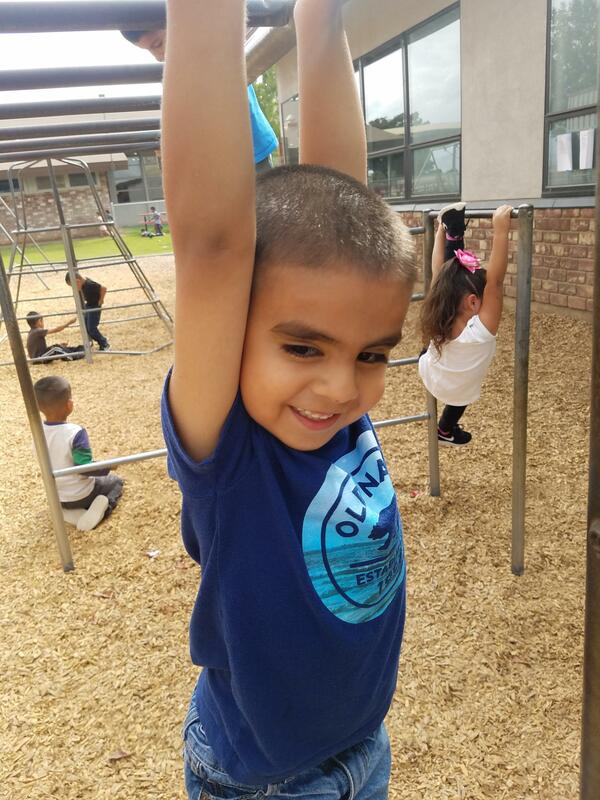 We offer both full day/full year preschool sites as well as part day/part year. Full day/full year sites are from 7:30 a.m. to 5:30 p.m. Monday through Friday, and are open all year (excluding holidays). 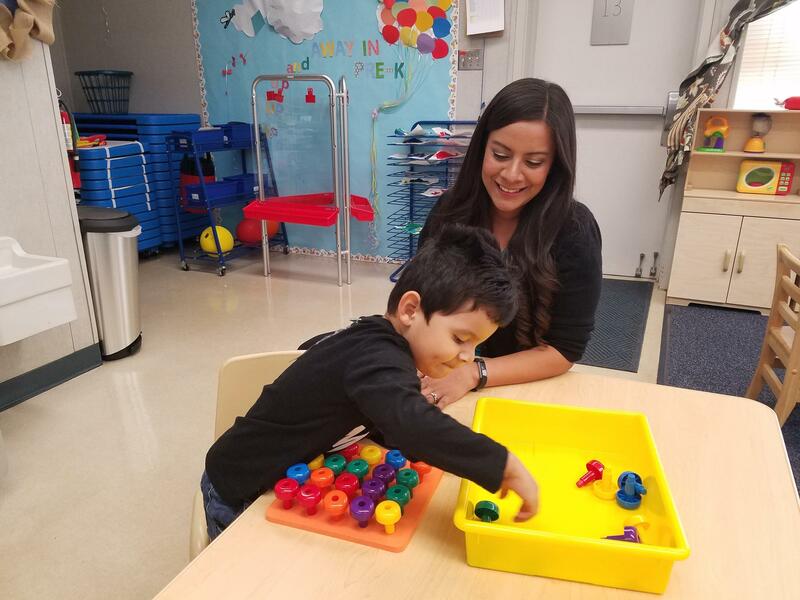 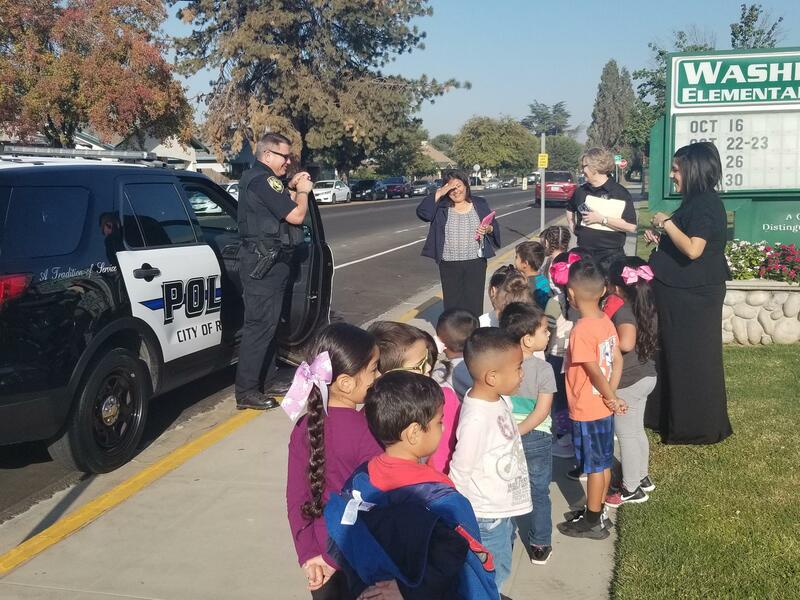 Part day/part year preschool times vary by site and follow a school calendar (closed during the summer, spring break, and winter break, and all holidays). 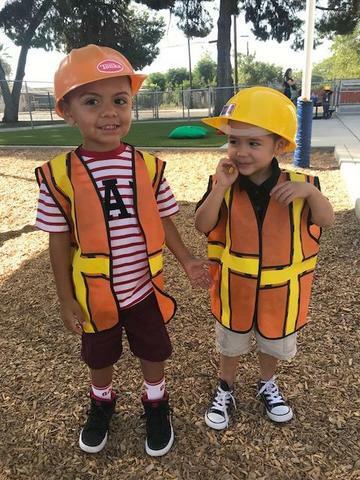 Both A.M. & P.M part day preschools available. 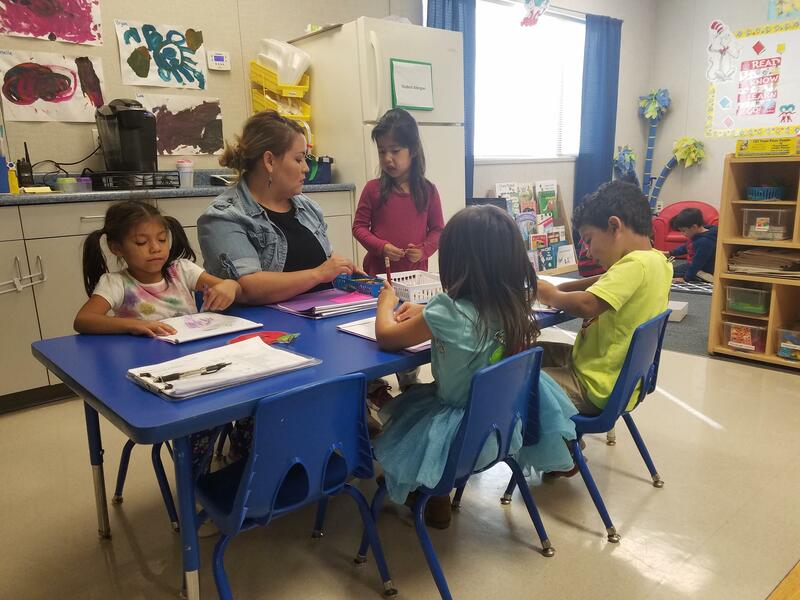 Schedules vary and range from 8:00 - 11:00 a.m., 12:00 - 3:00 p.m., and 12:30 - 3:30 p.m.